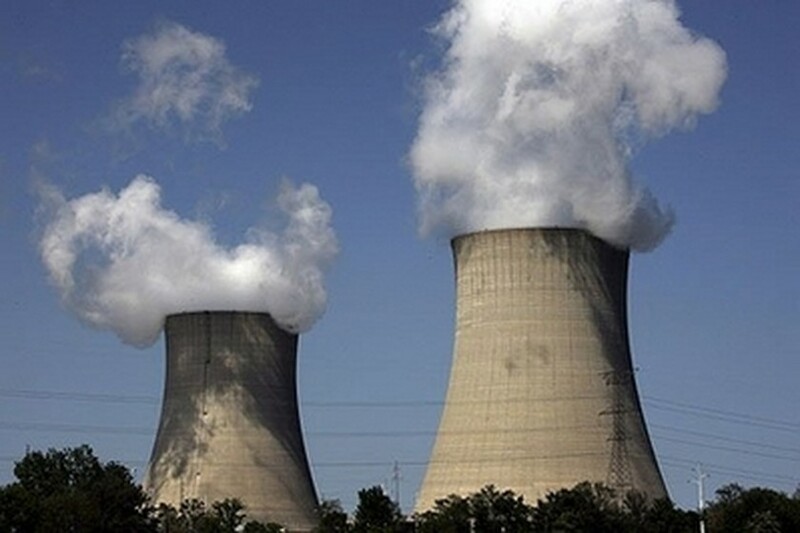 The United States and Russia were to sign a landmark agreement on international nuclear energy cooperation in Moscow on Tuesday, a US embassy official said. The agreement foresees Moscow and Washington working together on the global nuclear market to promote safe reactor technology, provide nuclear fuel and ensure non-proliferation, drafts of the accord showed. US President George W. Bush and his Russian counterpart Vladimir Putin inked the agreement at a summit in Kennebunkport in the United States last year and discussed it again in the Russian resort of Sochi last month. US Ambassador to Moscow William Burns and Sergei Kiriyenko, head of Russia's state nuclear agency Rosatom, were expected to sign the agreement at 1245 GMT.